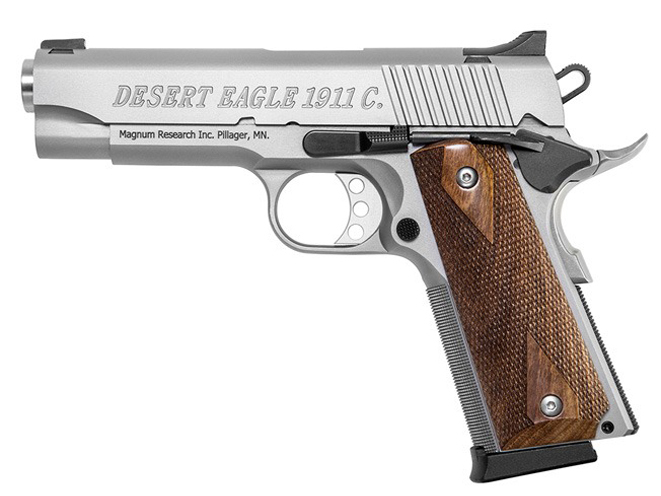 Magnum Research is now offering their Desert Eagle 1911G, 1911C and 1911U handguns in stainless steel. 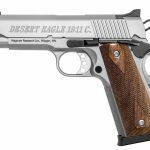 According to the press release, the first of these handguns, the full-sized DE1911GSS, boasts a 5.05″ barrel, an overall length of 8.625″, a slide width of 1.28″, and a weight of 36.2 oz. Meanwhile, the slide thickness is 0.92″, the grip thickness is 1.30″, the trigger pull is 3-4 lbs, and the trigger reach is 2.77″. In addition, the grip has front strap checking at 20 lines per inch. 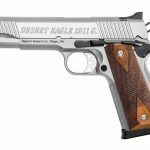 The DE1911GSS also has a high-profile sculptured rear sight, drift adjustable for windage, and a pinned-in white dot front sight. 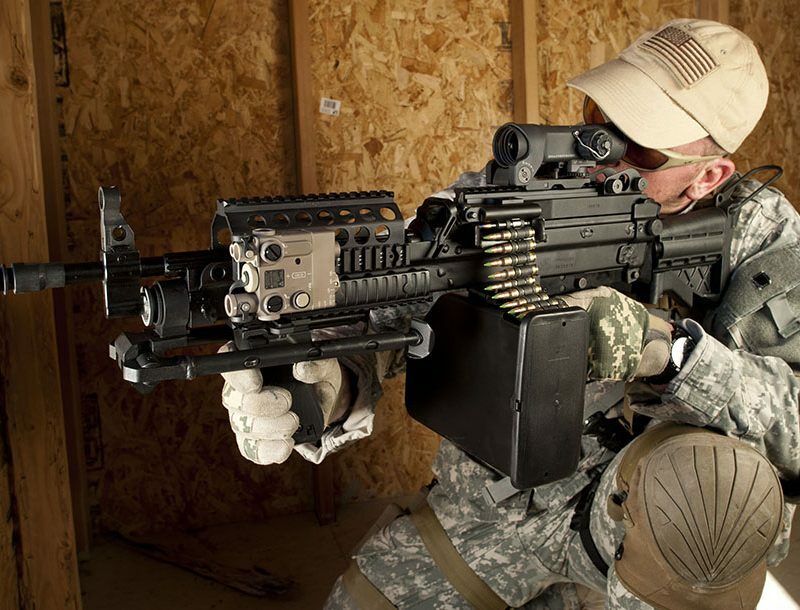 It ships with two 8-round magazines. MSRP is $904. 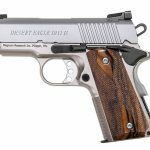 The DE1911CSS is slightly smaller than the DE1911GSS and shares many of the same features as that gun, but it has a shorter barrel length of 4.33”, an overall length of 7.87” and a weight of just 33.9 oz. MSRP is also $904. 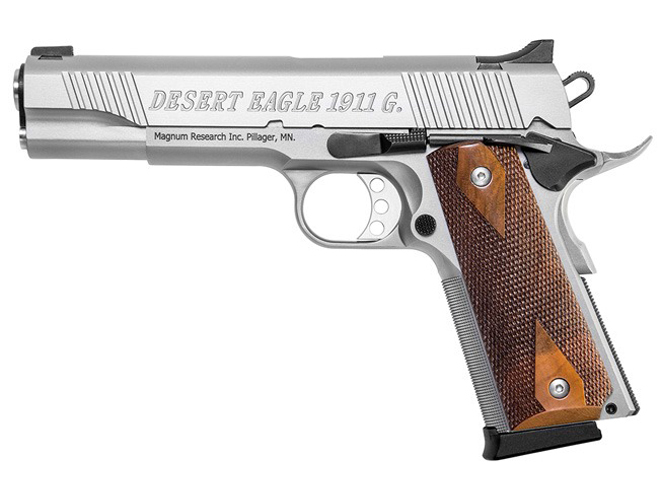 The 1911 U, the undercover model, now comes with an an aluminum anodized frame and a stainless steel slide. 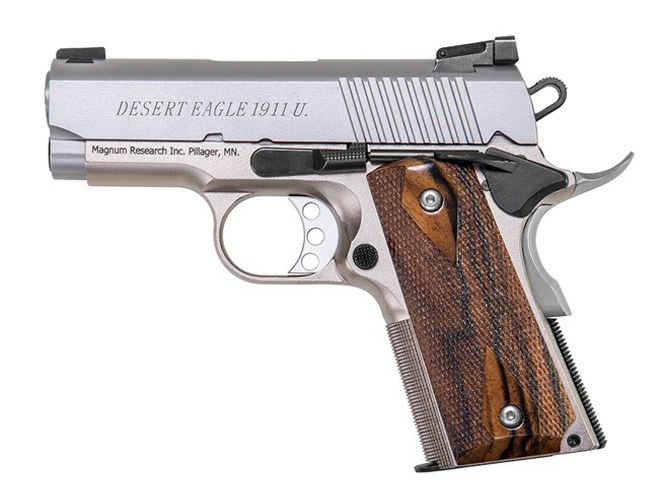 It also has a barrel length of just 3″, a height of 5″, an overall length of 6.85″, and a weight of just 25.8 oz. 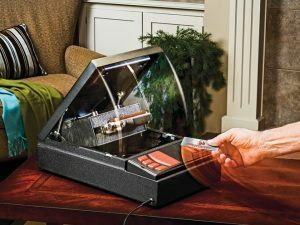 MSRP is $1,019.00.